Bagayat Enterprises establish in the year 2011 brings to you a stunning range of exquisite natural stones from India. 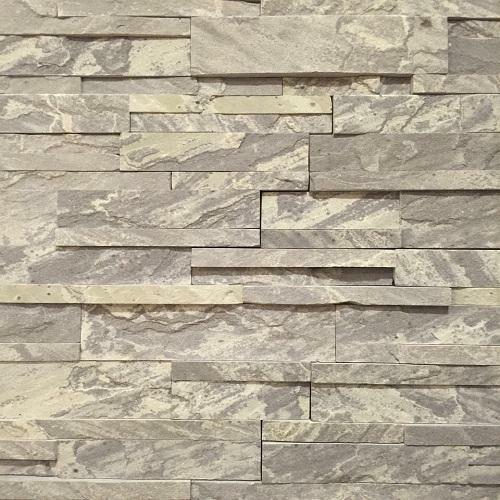 We are manufacturer & exporter of Sandstone Tile, Slate Tiles, Limestone Tile, Granite, Slate Stone Veneer Sheet. Our products are available in lively colors and unique texture and are processed for both interior as well as exterior applications. With the voluminous experience, we have acknowledged the industry needs and served our clients that have earned us appreciation through our commitment towards excellence. We are customer focused and ensures high quality standards to meet ever growing demand of stone industry across the globe. Moreover, clients can get the provided products from us at very affordable prices. We export our products to US, UK, Belgium and Poland.